Death Before Dishonour is a Warhammer 40,000 tournament with a focus on player experience: great battles between well painted, thematic armies on tables with full terrain. 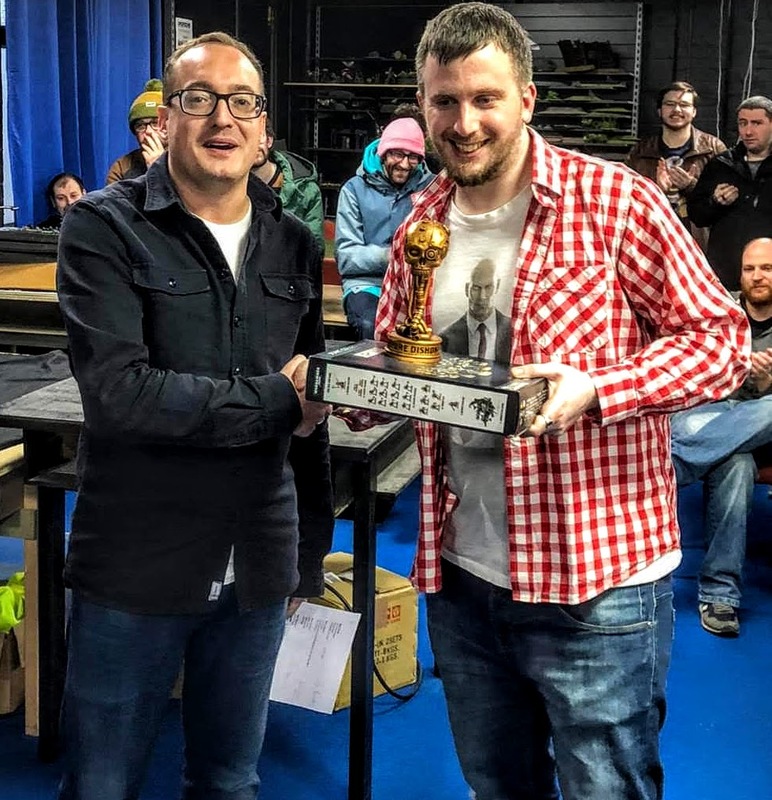 We place a strong emphasis on giving out cool and memorable trophies, with the Best Overall winner getting the Death Before Dishonour Daemonsword. Prize support is also generous with a huge percentage of entry fees being given back, as well as support from our Venue and Sponsors.